The promotion serves to tout that Hulu is now included in Sprint Unlimited Freedom mobile plans and can be activated at any Sprint store. 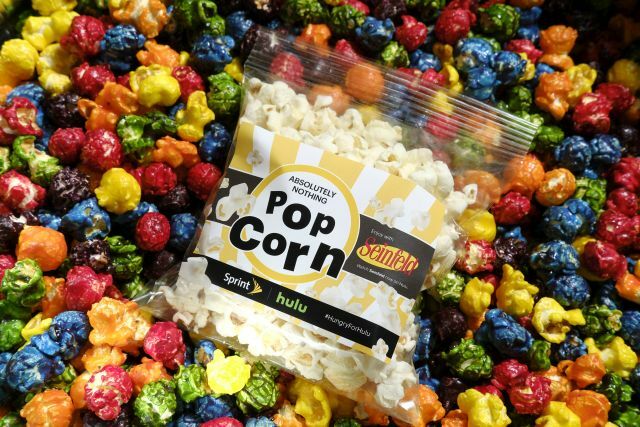 If you can't make it to one of the select locations, you can also try and win some popcorn by tweeting (via Twitter) at Sprint using the hashtag #HungryforHulu. 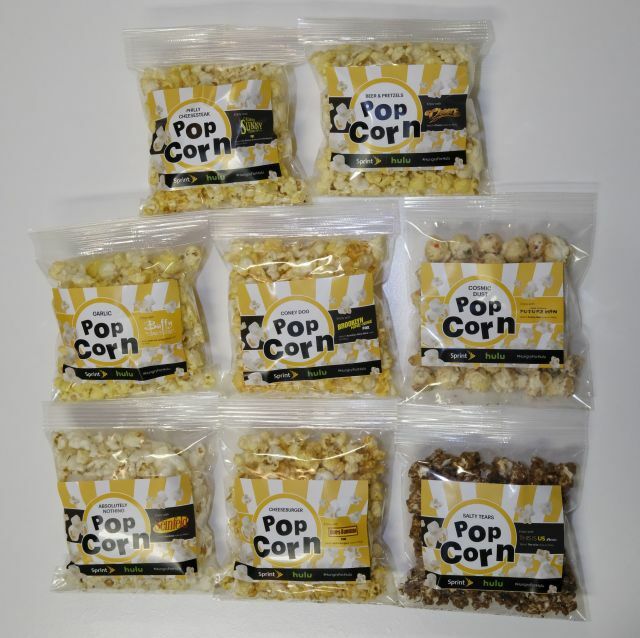 The bags are free, while supplies last, and you don't have to be a Sprint customer to grab one.